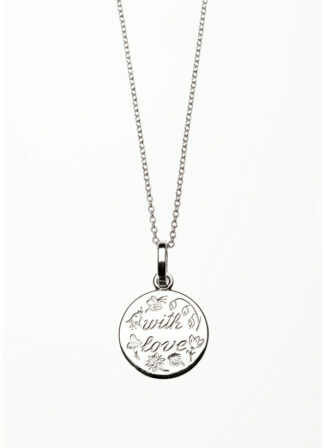 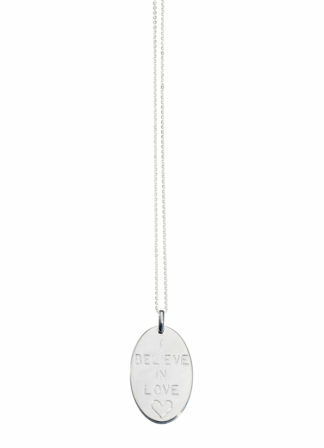 This necklace is one of Anne’s favourites. 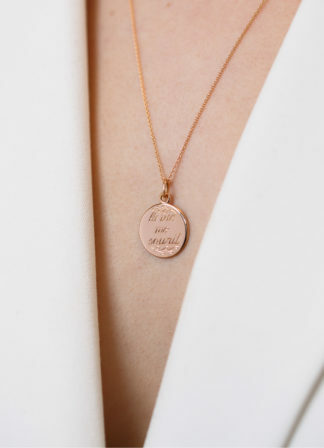 Have yours engraved with your children’s names at the back. 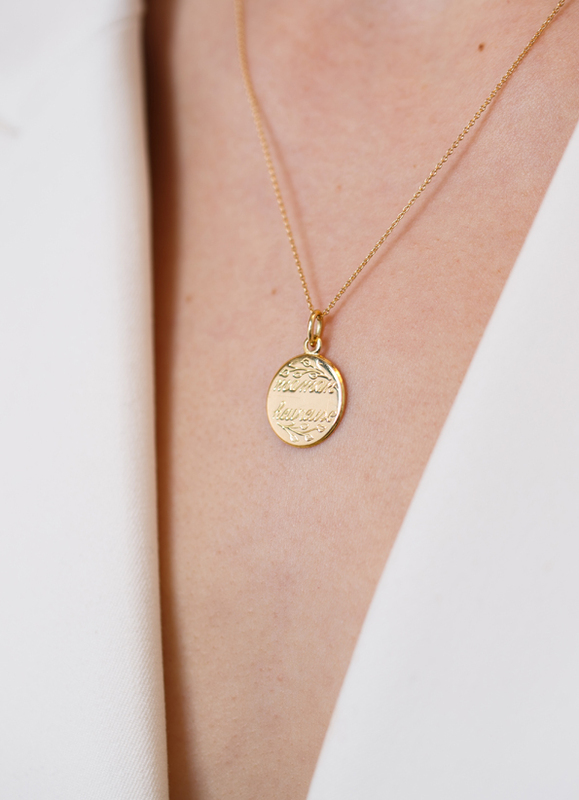 ‘maman heureuse’ necklace with 18-karat yellow or pink gold 16 mm medallion. ‘maman heureuse’ engraving on the front.